Origin Native to Mexico, it is also found in Western Texas and Southern New Mexico. Jalapeno pepper (also known as Capsicum anuum) is the fruit of plants from genus Capsicum, members of nightshade family known as Solanaceae related to paprika, bell peppers, cayenne pepper and others. Cultivar of the plant produce dark green fruits. It is a perennial, small and herbaceous plant which grows upto 24-48 inches high. 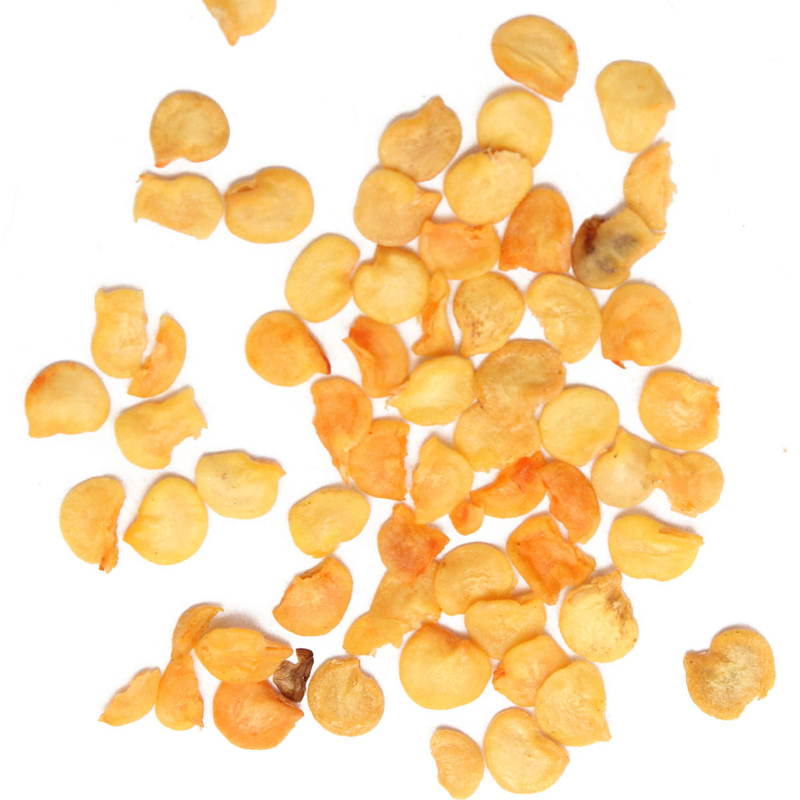 The fruits are bullet shaped and 6 to 7 cm long which possess numerous white, circular and flat seeds. It is rated at 2500-10000 Scoville units. 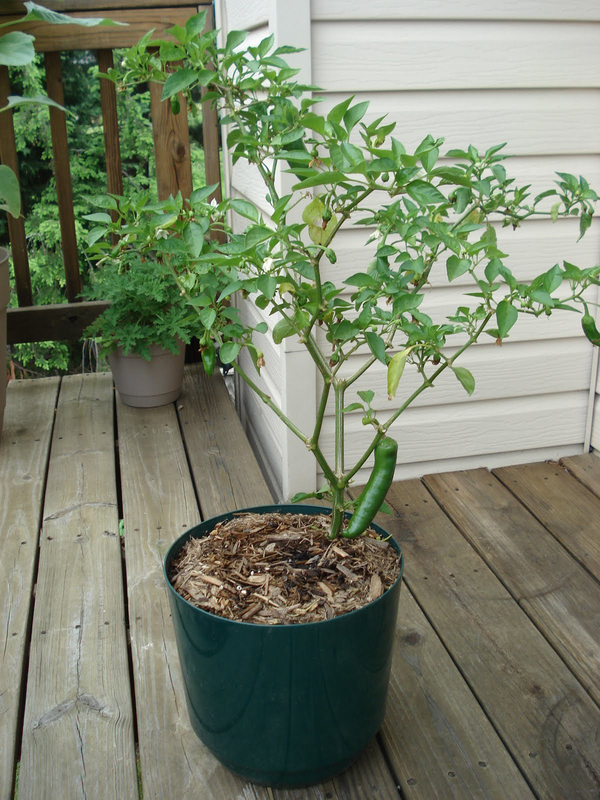 Ideal growing conditions for Jalapeno pepper include well-drained, fertilized soil and humid, hot or cool climates. This pepper is mostly used in North American cuisine and Texmex cuisine. Native to Mexico, it is also found in Western Texas and Southern New Mexico. 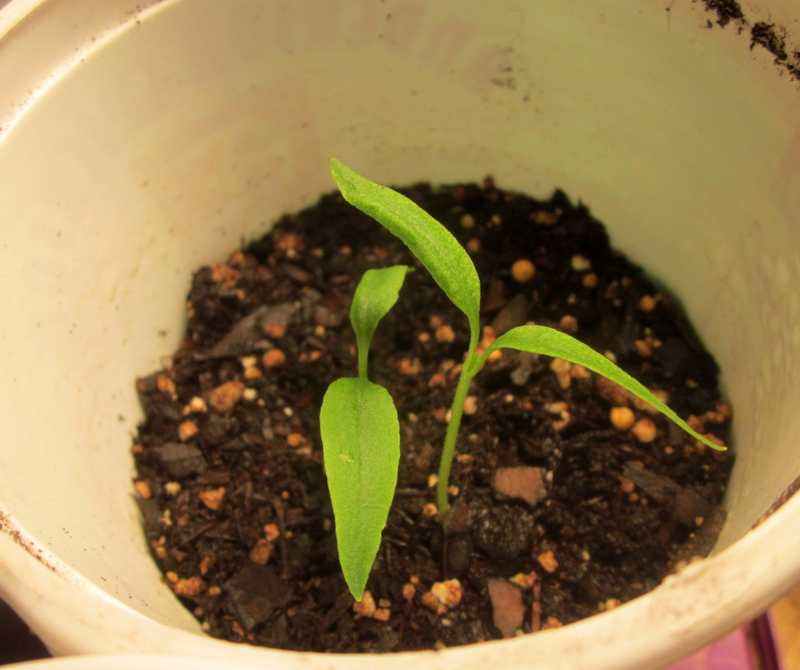 Jalapeno pepper dates back long time ago. It was well known plant which was used in various ways. Around 1500’s, thousand acres of Jalapeno plant was planted. This crop was relevant in 1696 to the American Indian tribes. The pepper saved a lot of lives during a famine in 1696 which wiped all food and plants for Indians. One cup of 90 grams provides 26 calories. In addition, it provides 118.56% of Vitamin C, 29% of Vitamin B6, 21.47% of Vitamin E, 13.83% of Vitamin K. It offers 0.82 grams of protein, 0.33 grams of total fat, 2.5 grams of total dietary fiber, 3.71 grams of total sugars, 1.33 grams of glucose and 2.37 grams of fructose. Jalapeno pepper provides plenty of health benefits. 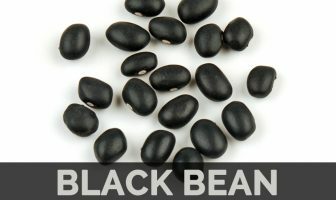 They are loaded with minerals, vitamins, antioxidants and flavonoids. It is low in calories and saturated fat. It possesses an antioxidant and anti-inflammatory properties which helps to maintain the overall health. 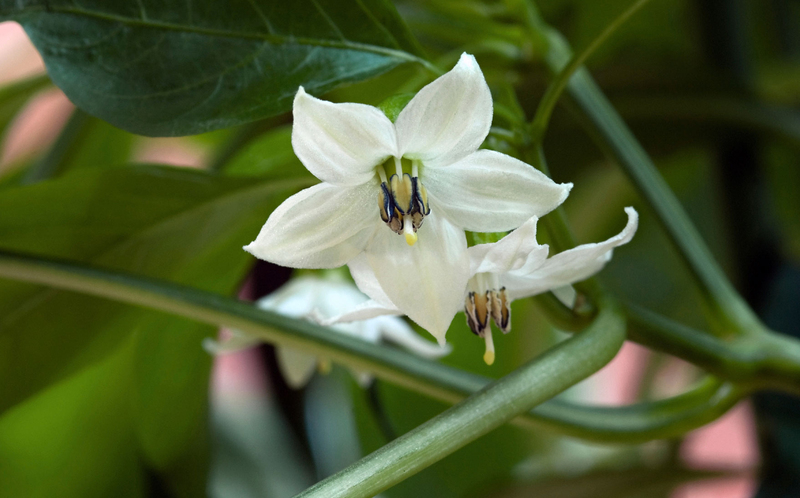 Capsaicin is a compound which is the cause for heat while consuming Jalapeno peppers. The research shows that which assist to lose weight so it has been used in the health supplements and weight loss pills. 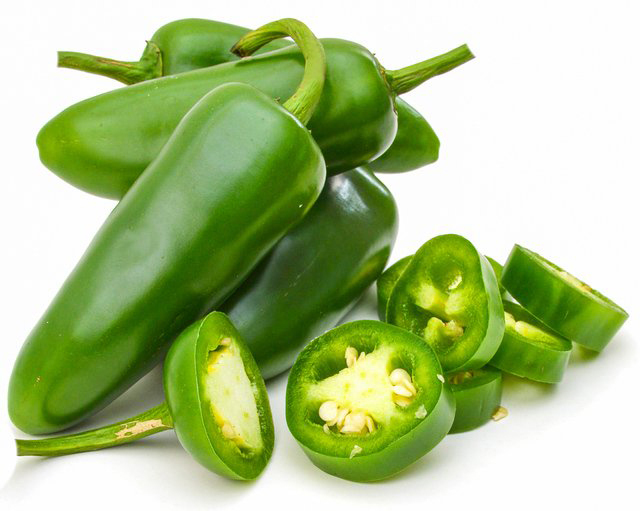 The intake of Jalapeno Peppers stimulates Capsaicin which burns the fat and calories if consumed on daily basis. The one who wants the natural ways to lose weight should add Jalapeno pepper in the diet. Nasal congestion is the symptom of sinus which causes trouble in breathing. 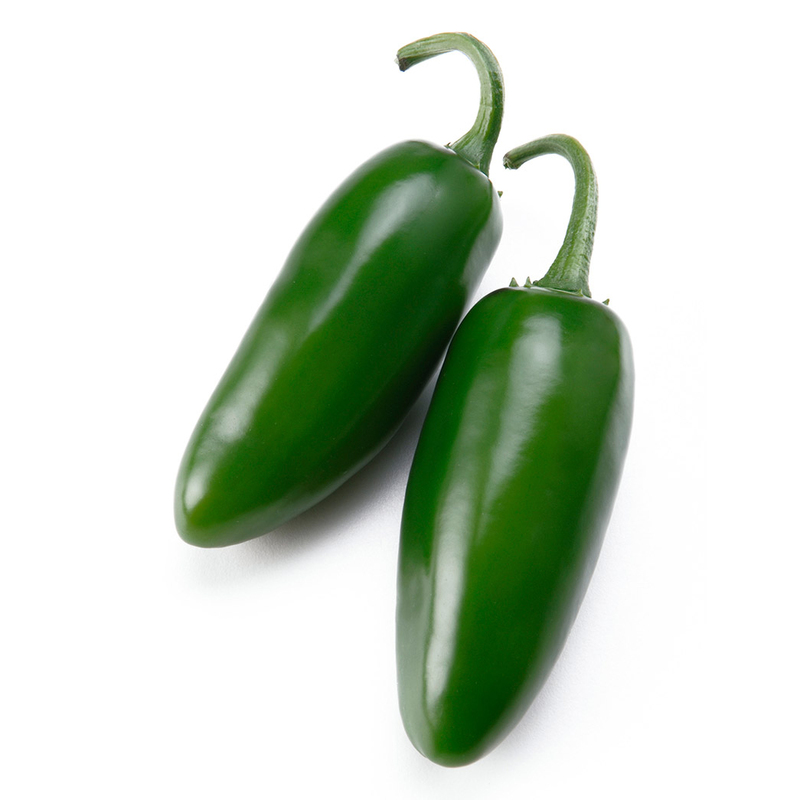 Jalapeno pepper should consume Jalapeno peppers to get rid of blocked airways and nasal congestion. The heat provided by Capsaicin helps to counteract the infection of sinus and clears airways of the chest. The daily intake of Jalapeno pepper eases the breathing and clears the airways. Jalapeno pepper helps to treat ulcers of mouth as well as stomach. Jalapeno peppers are loaded with antioxidants and also an excellent source of Vitamin C. It helps to eliminate the bacteria in stomach and mouth. It cures and prevent from mouth as well as stomach ulcers. The studies have shown that Jalapeno peppers helps to provide relief from the headaches causes by migraine. 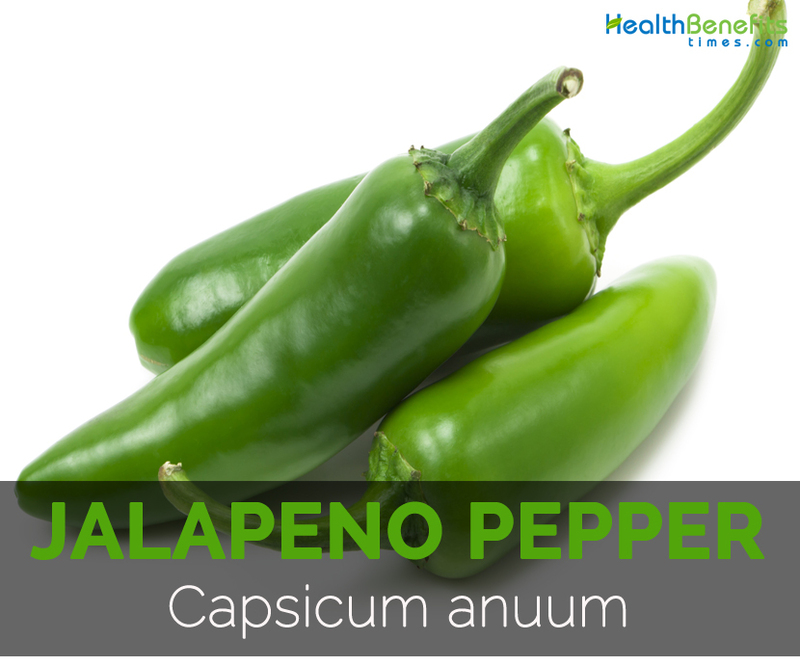 Capsaicin in Jalapeno peppers helps to prevent neuropeptide which is the major pain transmitter. One should intake Jalapeno peppers in order to reduce or prevent from migraine headaches. Jalapeno pepper has plentiful amounts of minerals, vitamin and amino acids which help to regulate the amino acids that are vital for the functions of nervous system. The studies have shown that low intake of folic acid or amino acid increases the chances of neurodegenerative diseases such as Alzheimer’s or Parkinson’s disease. The intake of Jalapeno pepper two to three times in a week helps to enhance the health of nervous system. Jalapeno pepper possess huge amount of Vitamin B complex which assist in formation of neural tube and assist the formation of red blood cells in prenatal babies. The deficiency of folate during pregnancy can lead to birth defects in infants and underweight infants. The research has shown that about 60 to 70 percent of vitamin C is contained in one serving of Jalapeno pepper. Vitamin C helps to enhance immune system for the production of white blood cells which helps to counteract from minor to major disease. One should consume Jalapeno pepper to enhance immune system or prevent from infections or illness. The research has proved that the intake of Jalapeno pepper helps to reduce the pain caused by arthritis naturally. Jalapeno pepper possesses Capsaicin which possesses anti-inflammatory properties and reduces the inflammation or pain on the joints which are caused by arthritis. A dose of Capsaicin helps to lower the symptoms of arthritis. Cardiovascular health is related with strokes, heart attack and high blood pressure. Capsaicin helps to reduce the level of bad cholesterol in the body and also lowers the aggregation of platelet. In addition, Jalapeno pepper is loaded with Vitamin C, Vitamin A and bioflavonoids which helps to reinforce blood vessels. It helps to adjust the changing level of blood pressure. The intake of Jalapeno pepper helps to balance the level of blood pressure and reduce the chances of heart attack and strokes. Jalapeno pepper is an excellent source of nutrients, flavonoids and vitamins. The research shows that the intake of Jalapeno pepper destroys prostate cancer cells in the body. Jalapeno pepper contains antioxidants which prevents the damage caused by cancer cells. It helps to treat and prevent the cancer. Calories 26 Kcal. Calories from Fat 2.97 Kcal.